Learn in the comfort of your own home with affordable lessons in familiar surroundings. A list of essential materials will be handed to you before the first lesson. 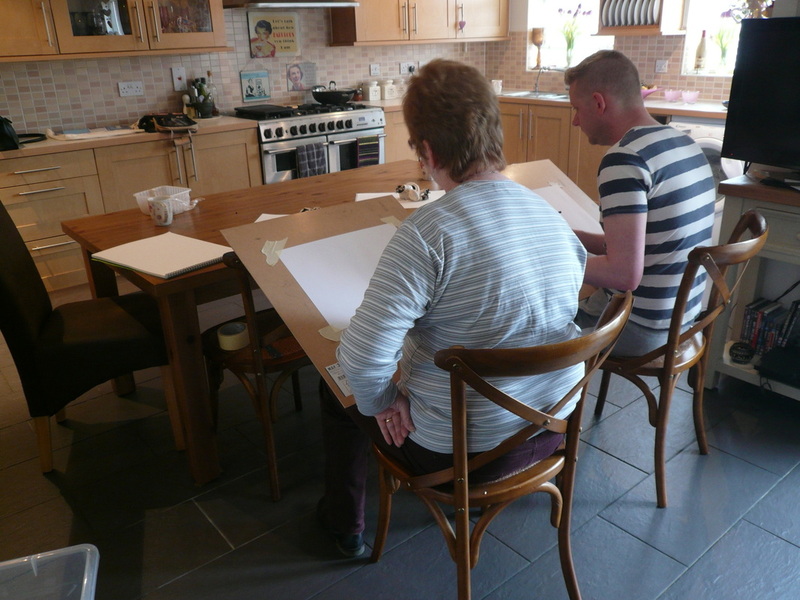 With step-by-step tuition customised to your own needs this is suitable for beginners and amateur artists. These lessons are especially helpful for those who may have disabilities but still want to improve their artistic skills. Are you stuck for an ideal gift for someone you know? These one-to-one sessions are ideal to give as a gift to those people you know who are actively learning to paint and draw. For more details on how to tailor-make your gift or one-to-one lessons contact Paula Trower.